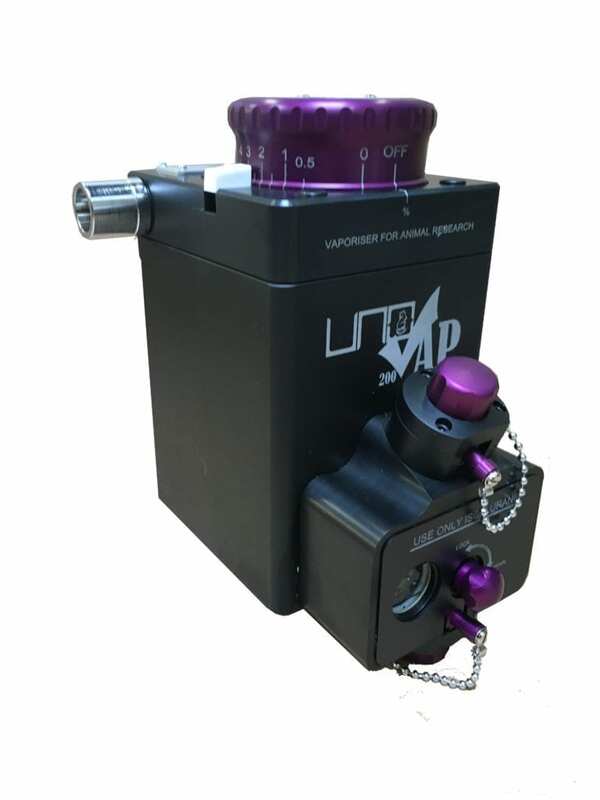 The UNO200Vap is the latest product in a distinguished line of vaporizers of the highest quality and reliability. 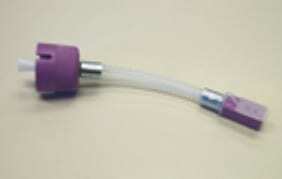 It delivers accurate concentrations under varying conditions of flow rate and temperature, particularly at low flows. 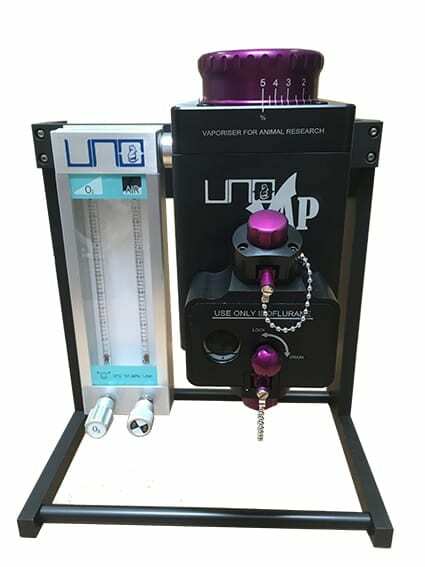 The UNO200Vap was developed specifically for the animal research market and has better accuracy for use with small laboratory animals like mice, rats, etc. It combines the latest patented technology, intense research and extensive knowledge gained from manufacturing vaporizers for over fifty years. * Presumes ten year product life requiring no preventative maintenance service. It is recommended that a service is carried out at ten years.